• Files can be taken to any local print shop, Staples, FedEx Kinkos, Office Max etc or uploaded to any online print service such as Vistaprint.com. • High resolution, high quality, customized digital JPEG file- We will edit the text to your specifications and email the full resolution, ready-to-print file within 2 business days. 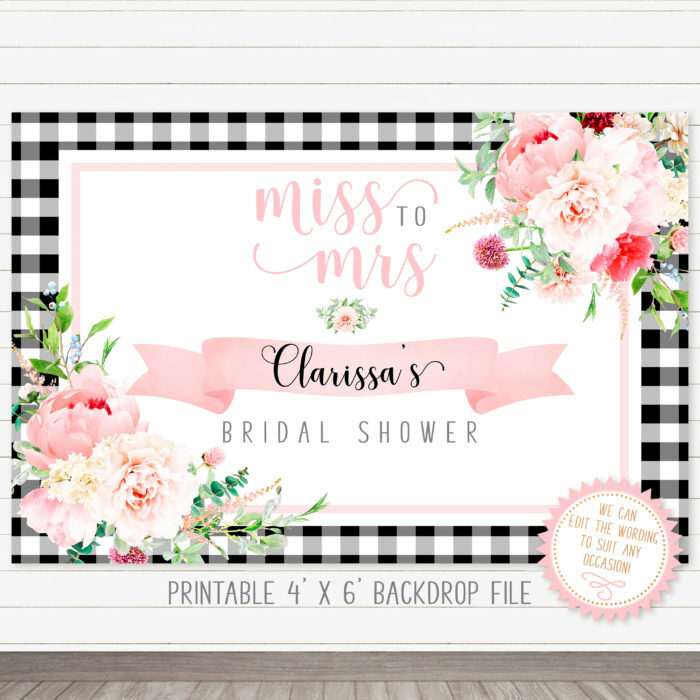 You can take this backdrop file to any local print shop or upload to any online print service that creates posters and vinyl banners. Please check with the service that you intend to use prior to ordering to ensure that they can print at the particular size that you need. Want us to print and ship your banner? Click here.